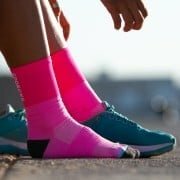 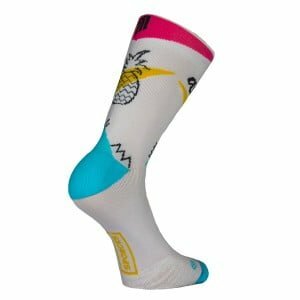 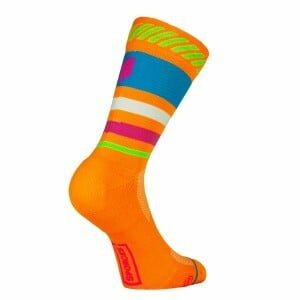 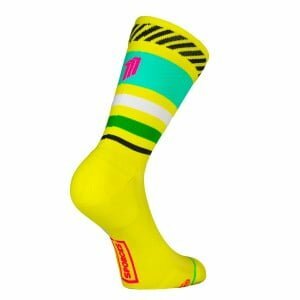 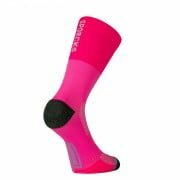 Sporcks high quality sock with extra support around ankle and metatarsus. 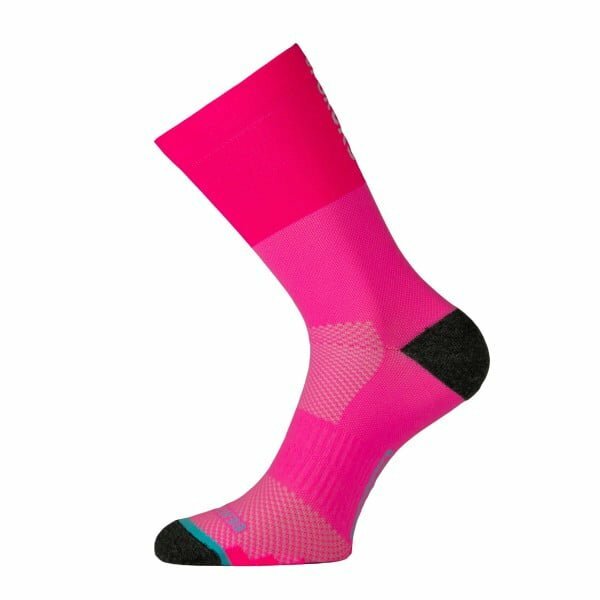 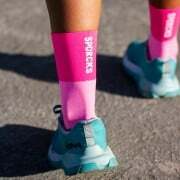 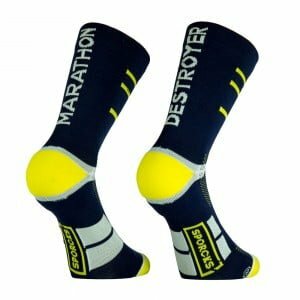 Soft compression offers relieve and comfort on your long distance races. 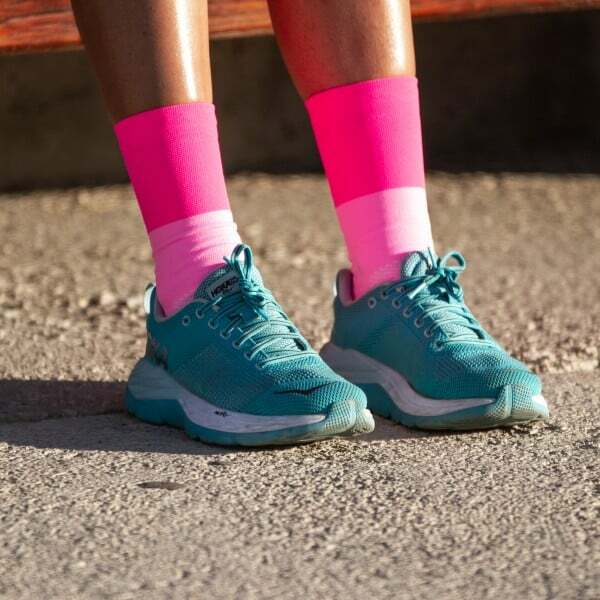 High ventilation around the foot removes humidity and moisturizes quickly. 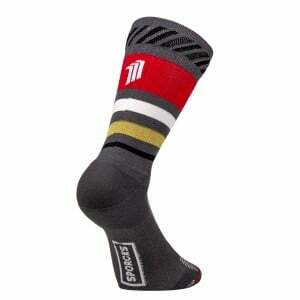 Special design and high quality combined for the most demanding performances. 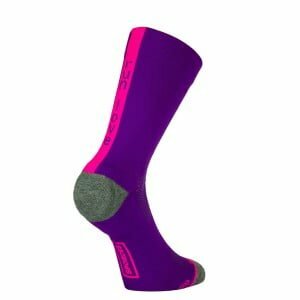 The whole feet including heel, toe and arch are protected to absorb impact. Special yarns and ultra-breathable mesh offer high ventilation. Comfort and design will step up your improvement. About Coolmax: technology effectively moves perspiration away from the body and out through the fabric where it can evaporate quickly. COOLMAX® technology meets the brand’s most demanding standards for moisture management, breathability, and durability after laundering.